Are You A City Builder? We’ve got some city building to do. Because better cities are what people want, and what the planet needs. Yes, Seattle is already a pretty good city, but it still has a lot of growing up to do. 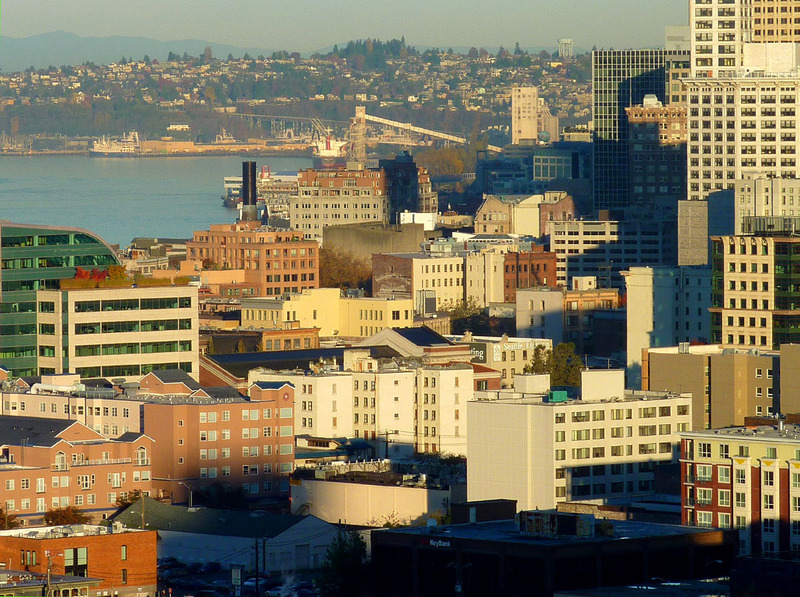 Forging a Seattle equipped to thrive in the 21st century is going to take some doing. Step number one is embracing the fact that building a better city means development. And this is a reality with which Seattle struggles. Wariness over development and distrust of developers seems to be the default among many. Perhaps this slant is an understandable liberal reaction to a city founded on extractive industry and permeated with powerful corporate interests. Or perhaps it is simply the long-standing anti-city bias of American culture. Whatever the cause, given the massive social, economic and environmental challenges that cities face, an anti-development attitude is self-defeating. The enormous task at hand is going to take collaborative, collective effort, and the development community—city builders—should be leading it. In this spirit, a handful of us city builder types thought it would be a good idea to fill a room with smart, passionate, like-minded folks, judiciously add alcoholic beverages, and stir. Thus, the City Builder Happy Hour. The City Builder Happy Hour is an informal gathering of people in the development arena including developers, architects, planners, designers, engineers, lawyers, community advocates, land use junkies, policy makers and the like. The City Builder Happy Hour is a chance for us to exchange ideas, network, seek work and gossip. You are building Seattle. You are a City Builder. Please join us at the inaugural City Builder Happy Hour on Tuesday, February 21, at 5:o0 PM at the Pike Brewing Company—1415 1st Avenue, downtown Seattle. No host bar. 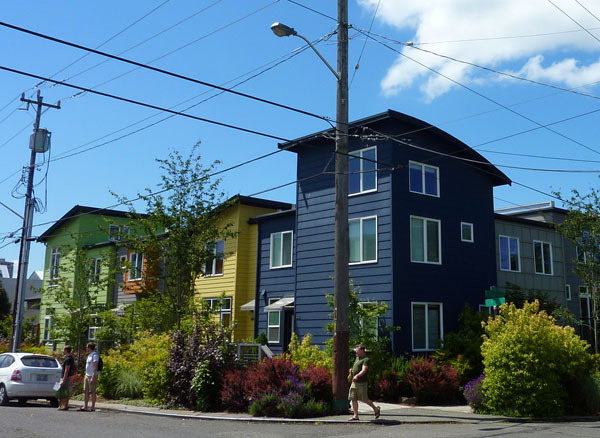 Check out the City Builders—Seattle group on Facebook.